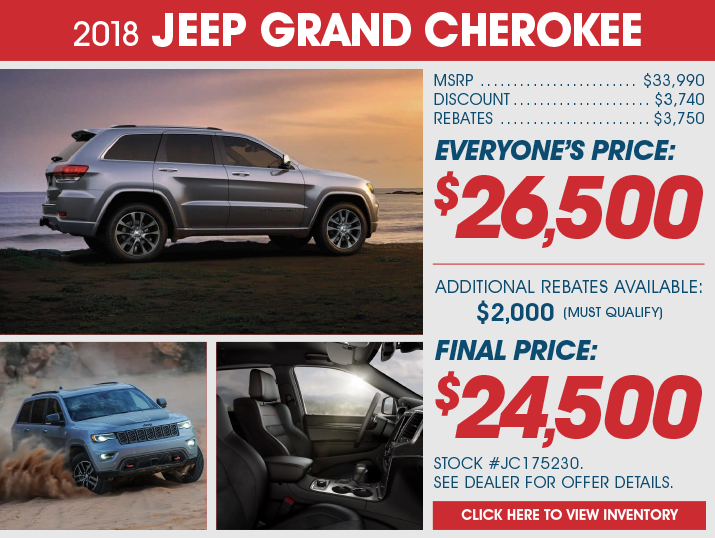 SEVERAL TO CHOOSE FROM AT THIS DISCOUNT. 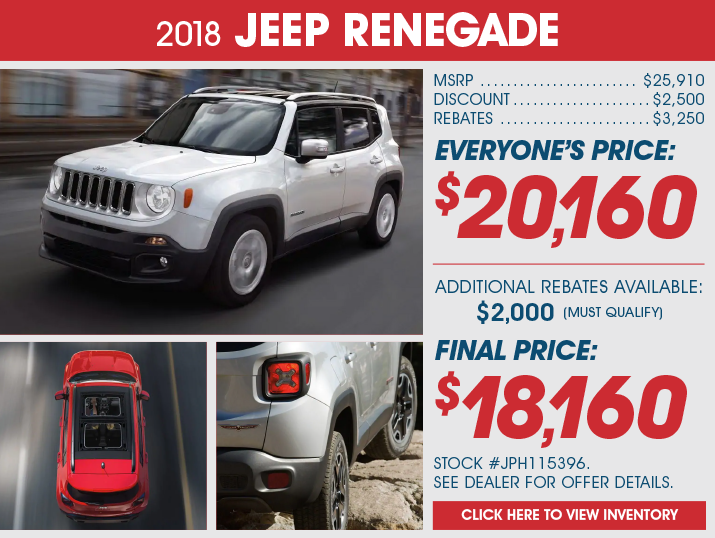 EXAMPLE: VIN: ZACCJABB1JPH21308. 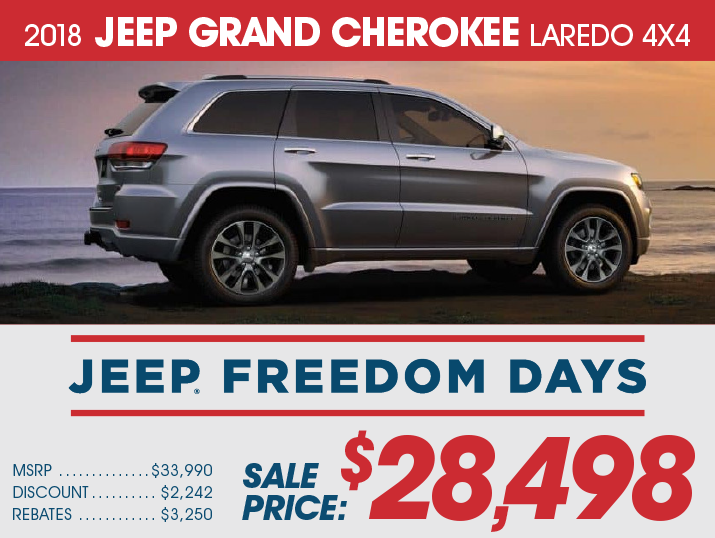 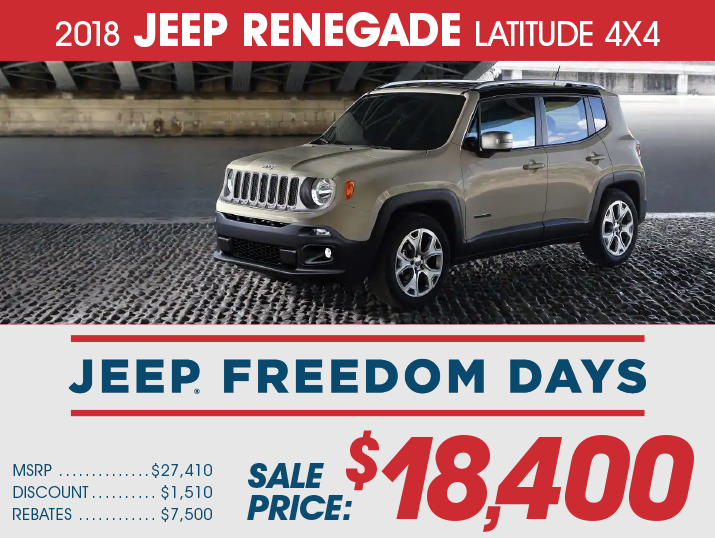 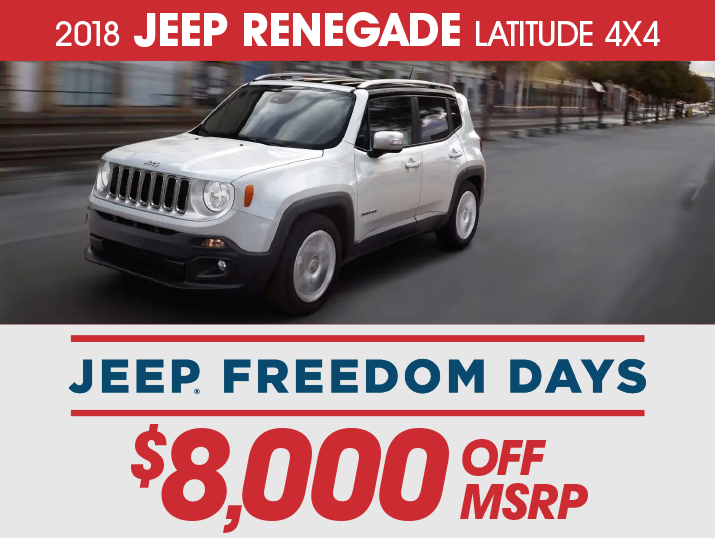 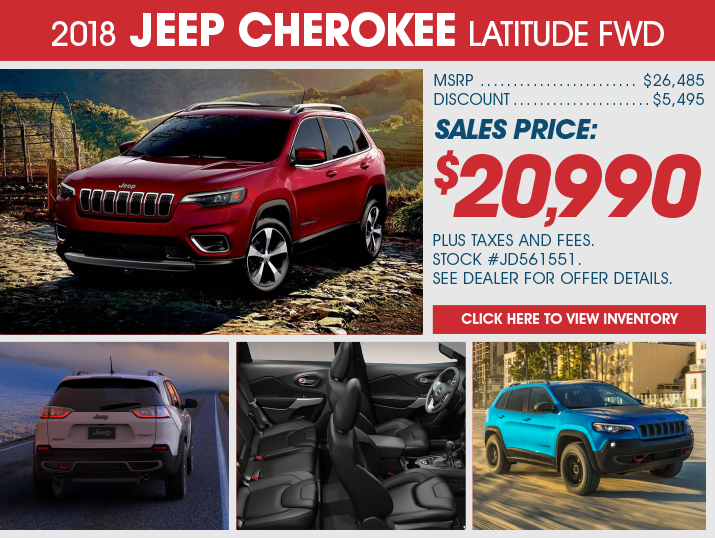 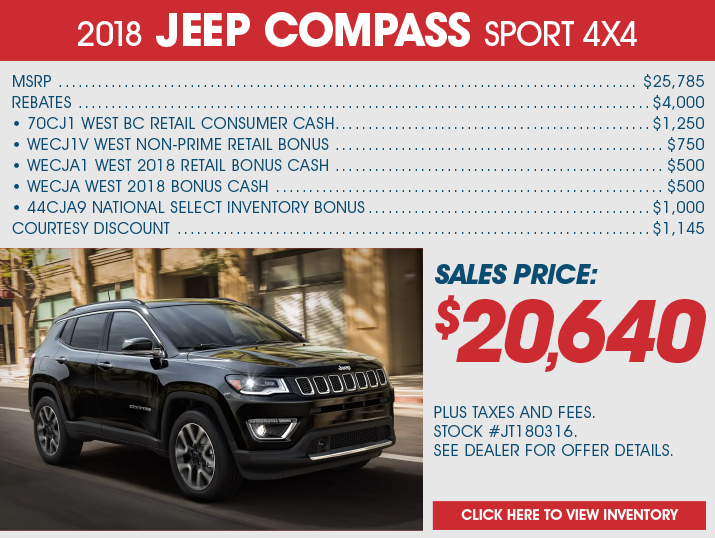 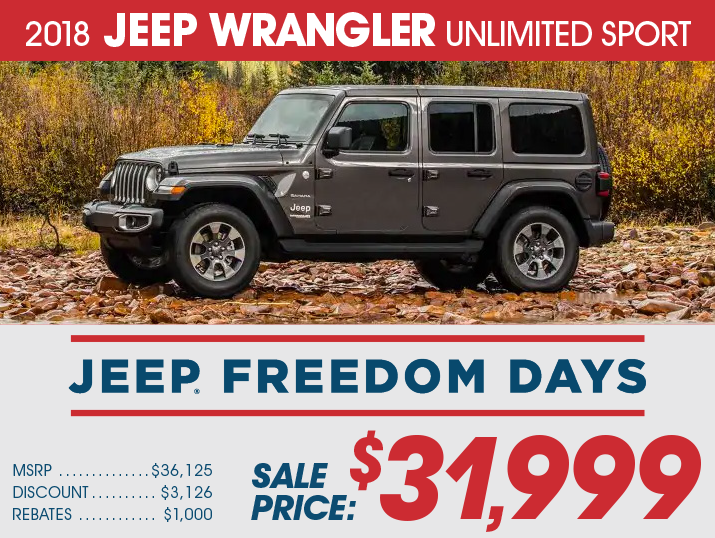 MSRP: $26,110, REBATES: 70CJ1 WEST BC RETAIL CONSUMER CASH: $1,750, WECJ1V WEST NON-PRIME RETAIL BOUNUS CASH: $1,500, WECJ5 WEST CHRYSLER CAPITAL 2018 BONUS CASH: $500, 44CJA1 CCAP NO-PRIME RETAIL BONUS: $750, WECJA1 WEST 2018 RETAIL BONUS CASH: $1, 000, 44CJA8 FREEDOM DAYS RETAIL BONUS CASH: $500, COURTESY JEEP DISCOUNT: $2,000.